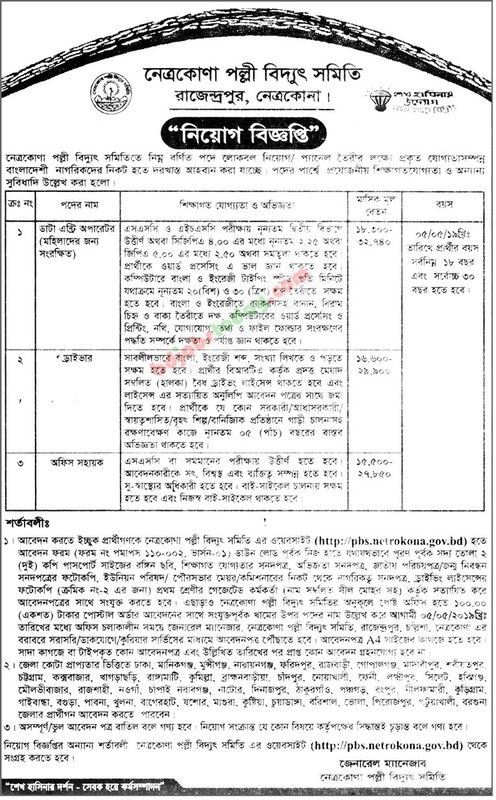 Bangladesh Palli Bidyut Samity Job Circular 2019 has been published by their authority in daily newspaper Ittefaqand and you can found on my website www.bdjobscareers.com. 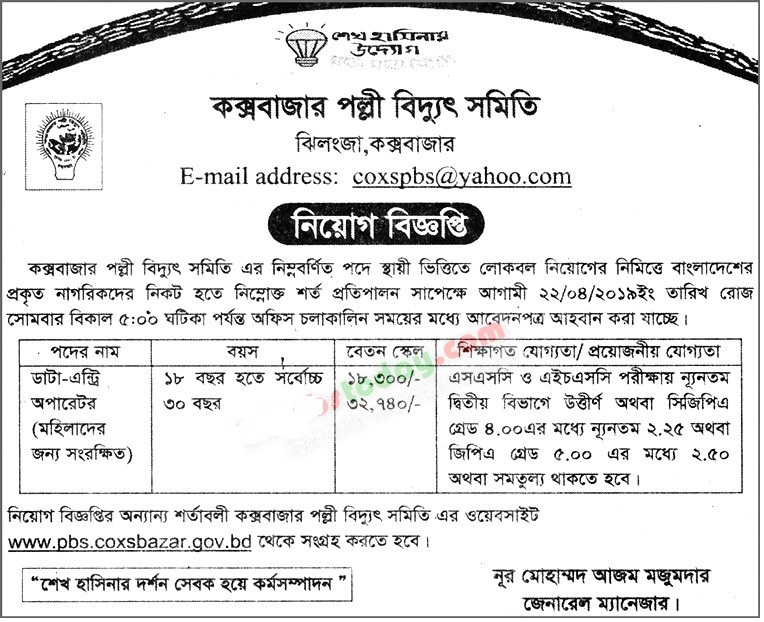 The Power Bangladesh Palli Bidyut Samity was formed under the restructuring process of Power Sector in Bangladesh with the objective of bringing about commercial environment including increase in efficiency, establishment of accountability and dynamism in accomplishing its objectives, that controlled Bangladesh Palli Bidyut everything around the cox bazar district, In recent time the organization looking new job holder of position Assistant Accounted for their company empty vacancy. 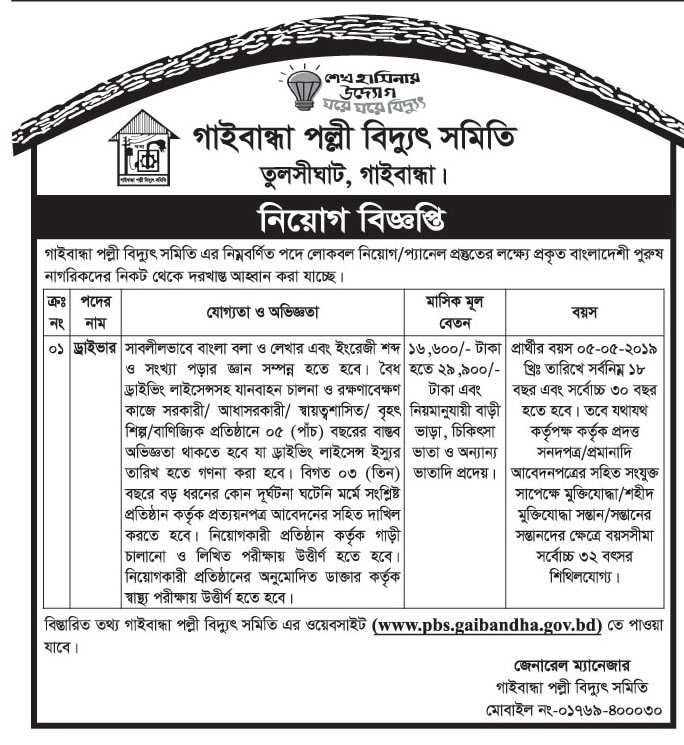 If you are interested power grid company Bangladesh job circular then you can check below all of requirements with job circular image and get ready for Bangladesh Palli Bidyut Samity Job Circular 2019 and finally submit your application. 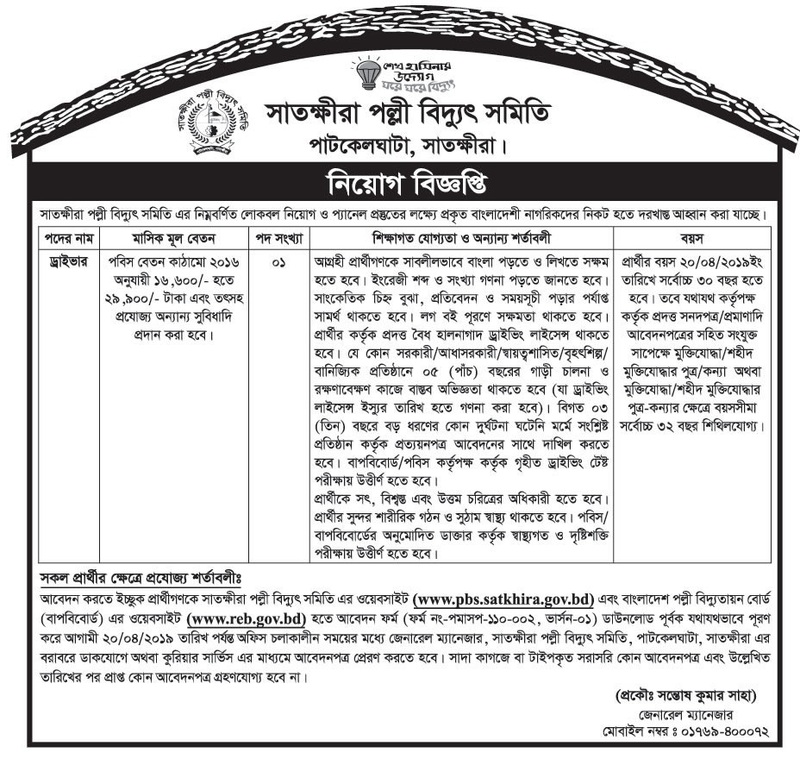 This entry was posted in All Jobs, Epaper Jobs, Government Jobs, Newspaper Jobs, Private Job by admin. Bookmark the permalink.